New information has become public that indicates that GTA V on PC is definitely coming along a lot better than you may have been expecting. The game is scheduled to come out in the fall of 2014, although no specific release date has been confirmed. 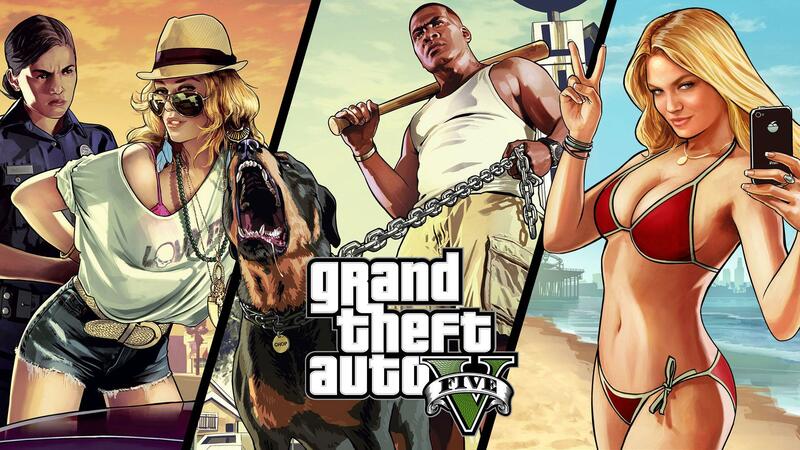 Another rumor posits that GTA 5 will be released Nov. 18, 2014 (Tuesday), in North America. VG247 posted a screenshot of a Newegg listing for the game, showing the date for the PS4, Xbox One, and PC.